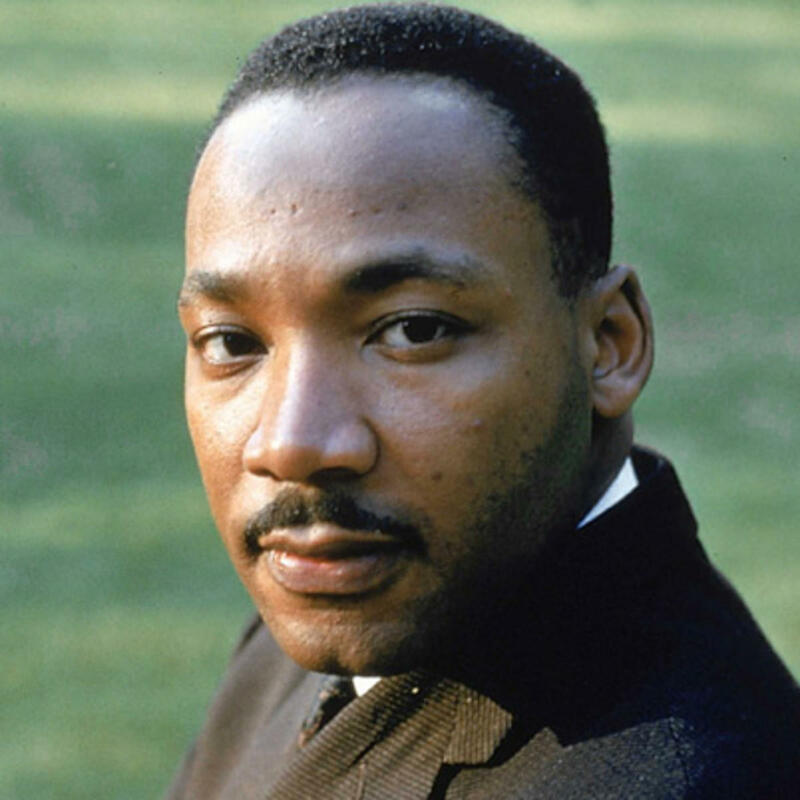 On this special edition of Midday observing Martin Luther King, Jr. Day, 2019, three conversations around three areas that defined Dr. King’s work: economic justice; non-violent resistance and dreaming of a future where hard work and talent are rewarded, without regard to race. Later in the broadcast (and posted sequentially on our Webpage and podcast stream), we’ll hear an interview I conducted with the peace activist Elizabeth McAlister, to whom Tom spoke earlier this month from her jail in Georgia, where she is awaiting trial after an anti-nuclear protest at a US naval base, where she and six others were arrested last April. We’ll also meet a gifted and compelling 10 year-old girl named Charlie Martin, who is this year’s winner in the Dream Big Essay Contest for Baltimore City public school children. We’ll hear about her dreams of becoming a writer. We begin today with a conversation about the American Dream, and how access to that dream has evolved for African Americans since King’s movement in the 1960s. President Donald Trump often asserts that Black unemployment is at an historic low. We’ll examine that claim, and talk about a report released last year by the Associated Black Charities that analyzed employment rates in Baltimore City through the lens of race. Tom's guests are Anirban Basu, the chairman and CEO of the Sage Policy Group, and the chair of the Maryland Economic Development Commission. He also hosts the Morning Economic Report here on WYPR; and the Rev. Dr. Heber Brown III. He's pastor at the Pleasant Hope Baptist Church in Baltimore, and the founder and executive director of Orita’s Cross Freedom School, and the Black Church Food Security Network.